OMG, I love Park Shin Hye's hair in here she reminds me of Lee Jun Ki. lol I can't wait for the drama it looks good. 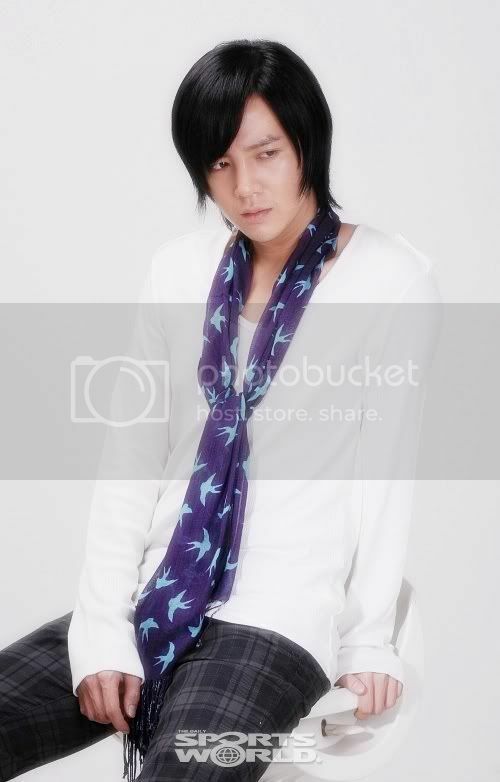 JGS is hot! nice cast! ^^ Thanks for the info! btw, are you Korean? Are they some sort of rock band? Kinda like FT Island? 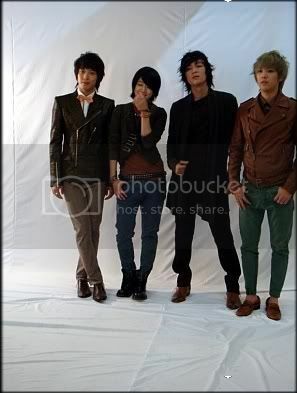 the last member of the group is yonghwa, lead vocal for C.N Blue..
a new band debuting in japan..they were under the same company as FT ISLAND..FT ISLAND junior..
he's the one in the middle.. I LOVE HONGKI GREY BLONDE HAIR..
pics just keep on comin'! totally can pull off the gender bender !!!! I wonder who will play Park Shin Hye's twin brother? I'm kinda curious. I wonder who will play Park Shin Hye's twin brother? hmmm.... I'm kinda curious. hehe.. Park Shin Hye will be playing two roles here. A guy and a female, I suppose. Thanks for all the pics. BTS Photo section is now up on first post! LOL this is looking good just by the cast photos. PSH fits this role, glad they got her. So, they will practice these hairtype in the drama, right? Or it's just for poster. I hope they're just experimenting hairstyles. 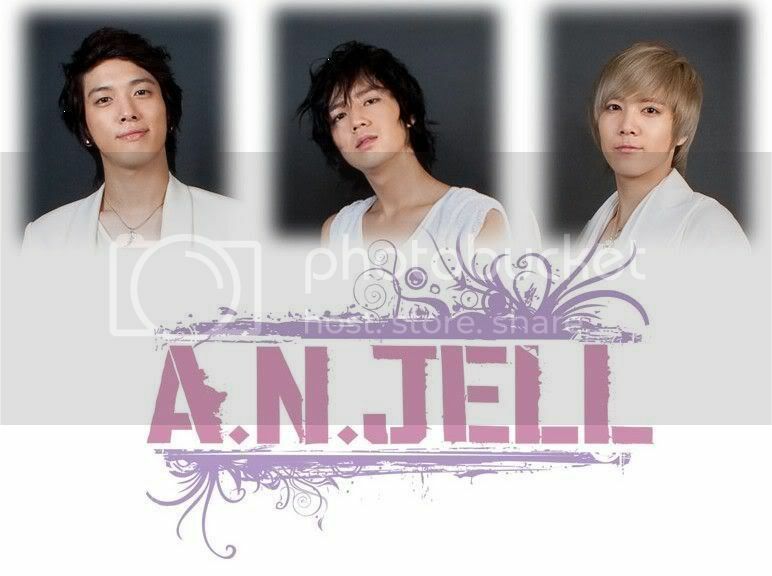 I personally don't like Keunsuk's curly hair. I don't know , but I think their hairstyle will change following each performance !! So I don't worry much about that . 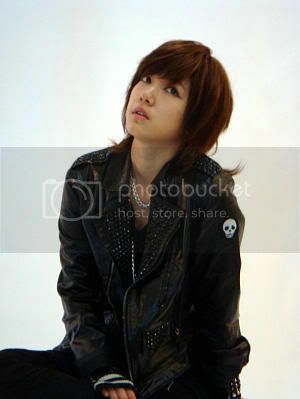 so basically PSH will tend to be a man and get into the band? is that coz of she likes JGS? lol idk coz mostly all story have the same storyline just like that!! Can't read in korean.. can anyone trasnlate it? 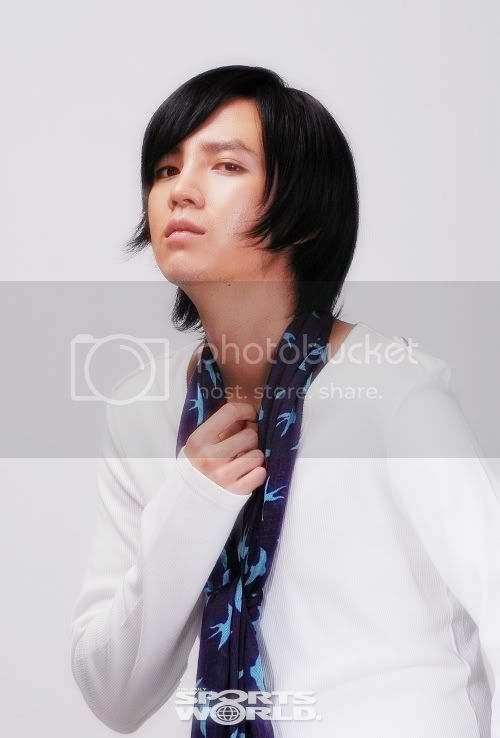 One more of JGS shot!! 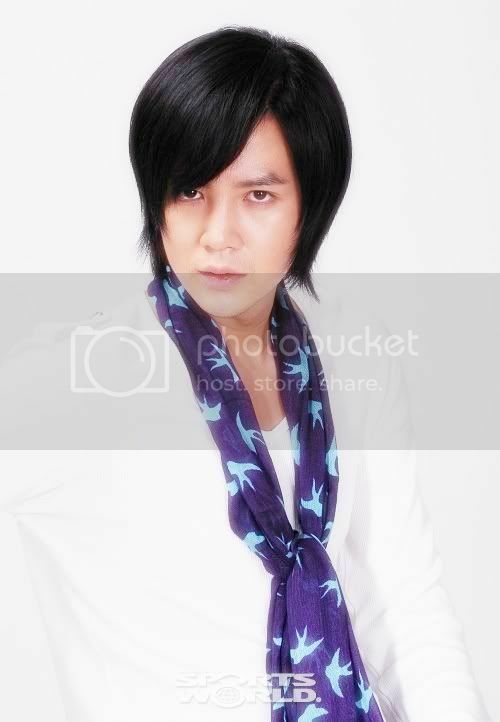 this one is hottt..
Credit : on pic+Keunsukholic@pantip + popcornfor2.. The original story line is : 4 of them are famous korean idol boyband, but after 1 performance, 1 of the guy named Go mi nam was injured (at the back), so the Twin sister Go Mi Nyu has to step in as a guy and takes on the brother's name Go Mi nam to join the group .